What’s the city with the largest venture capital fund, a rumored daily deal IPO of massive proportions, and the fifth largest amount of venture capital in the United States? While locals have become accustomed to Washington D.C.’s massive tech upheaval, this “northern city with southern charm” is surprising outsiders as a burgeoning startup hub. In December 2010, we gave you a list of 10 D.C. startups to look out for, whether the companies were the most profitable or had raised the most money, garnered the most buzz or were the most visionary. Since then, numerous media outlets have reported on D.C.’s massive growth, relative to other U.S. Cities. In fact, in October of 2011, Bloomberg News reported that employee earnings in Washington D.C. made the U.S. capital richer than Silicon Valley. 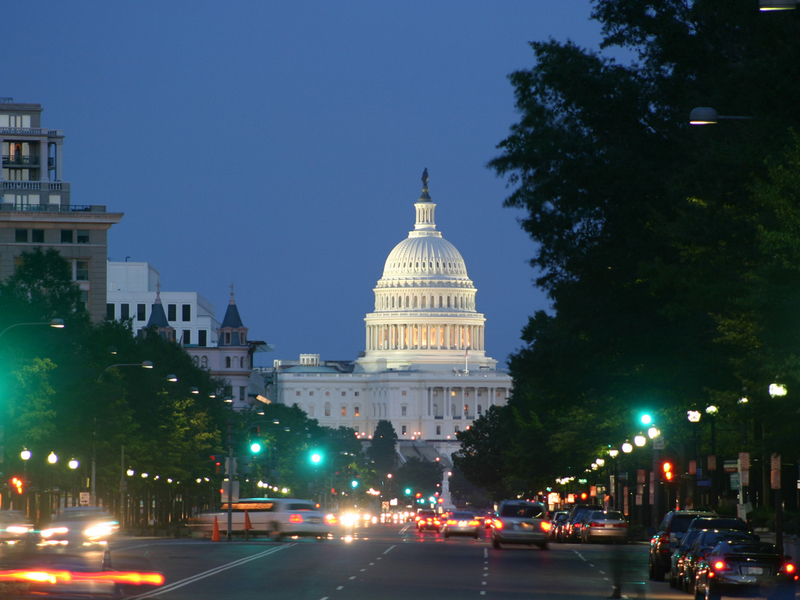 While D.C.’s capital hill recently took the spotlight for its efforts to “kill the Internet” with its proposed SOPA/PIPA legislations, it seems that the majority of city is working tirelessly to prove itself as the newest American startup hub. The capital city has billion dollar startups, M&A, and fast-growing mid-size companies. D.C.’s daily deals company LivingSocial is rumored to be on the precipice of an IPO with a valuation in the billions. In the last year, the team has exploded in size, growing to 5,000 employees with 20% residing in D.C. and taking over wide swaths of office space in Chinatown. LivingSocial’s success is not an anomaly, as demonstrated by companies such as HelloWallet, a fast-growing personal finance startup that recently raised a $12 million series B. And just a few weeks ago, the D.C.-based Webs.com was acquired by Vistaprint for $117 million. Not only is D.C. the fifth biggest market for venture capital, but it is home to the world’s largest venture fund, New Enterprise Associates. Headquartered in Chevy Chase, NEA has invested in Groupon, TiVo, WebMD, and hundreds of others. In total, D.C. saw $594 million in venture capital deals last year. This year, D.C. based AOL icons, Steve Case and Ted Leonsis, announced a new $450 million fund to invest in east coast companies. And with two new consumer web accelerators just launched, D.C. is poised to leap ahead in terms of venture deals. D.C. is home to techies not just interested in building apps, but in building an extended family. February’s D.C. Tech Meetup sold out with 999 attendees (compare that to New York’s 805). And maybe it’s the aforementioned southern charm, but D.C. entrepreneurs are focused on reinvesting in the ecosystem. Spinnakr co-founder Michael Mayernick and Contactually co-founder Zvi Band built Proudly Made in DC, a listing of D.C. start-ups and resources that now boasts over 230 startups. Other events, such as Digital Capital Week in November (10,392 attendees) and this week’s Social Media Week (4,000 attendees), are community-developed and designed to involve everyone. With a digital economy that flattens the globe, where you start a company is less and less important from a dollar and cents perspective. But being around people with similar passions is not only personally rewarding, but helps reinforce you when times are tough. D.C. may not be Silicon Valley, but for a rapidly growing band of entrepreneurs who share a passion for community building and hard work, it’s home.